This is the love song from movie Notebook. This song was sung by Salman Khan and music of this song was given by Vishal Mishra. 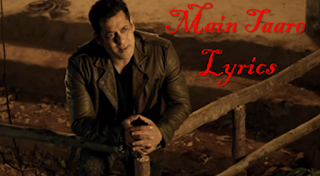 Main Taare Lyrics was written by Manoj Muntashir.